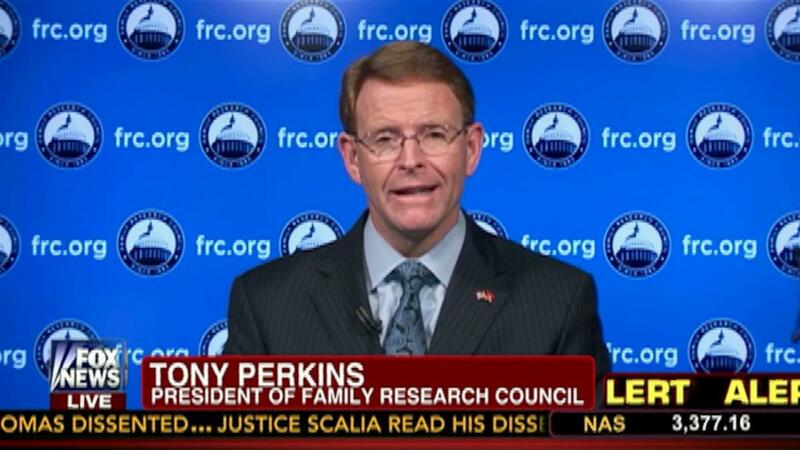 When we first heard Tony Perkins claim that his fight against gay rights is necessary to prevent an economic crash and no different than saving someone from a burning building, we wondered if he was serious. 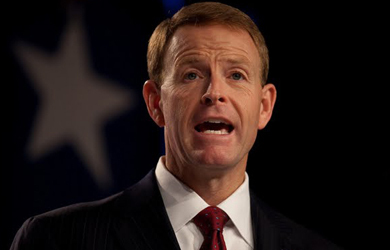 Apparently he was, as the Family Research Council president repeated the bizarre anti-gay talking points during an interview with “Faith & Liberty” posted last week. After Garrison expressed regret that we at Right Wing Watch “see us as hating gays,” Perkins insisted that his anti-gay activism is motivated by love for the gay community.